Here is a fun surprise you can make that will help you and the kiddos celebrate the beginning of the school season. Pop this into your child’s lunch box for a fun surprise at lunchtime, or have them in the cupboard for a fun after school snack. 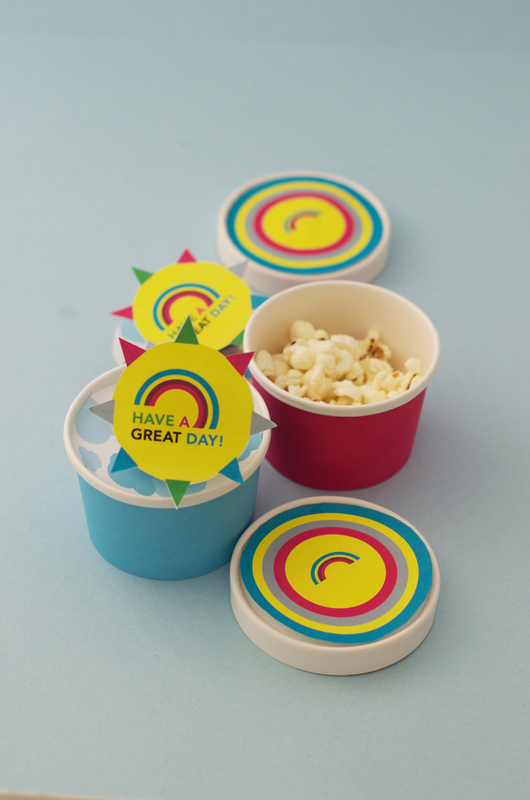 When they open the box, this happy, rainbow message will pop out with their snack hidden underneath. 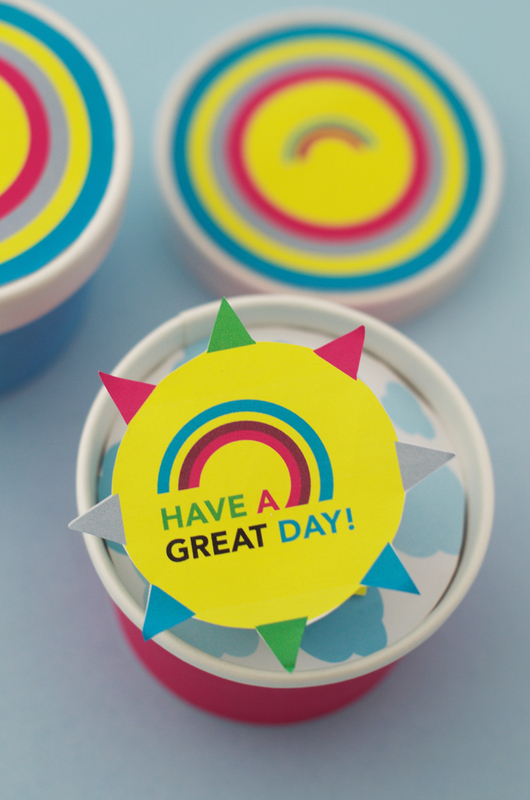 It is a pretty simple way to brighten their day and make you smile. You can experiment with your own art, and this can easily be used for birthday parties or any special occasion. Check out the full DIY and get the printable over on Hello Wonderful.